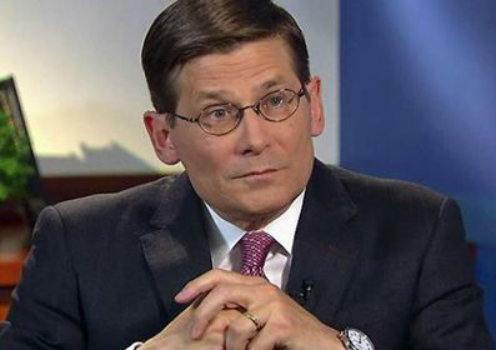 Former CIA Director Mike Morell altered the Obama administration’s Benghazi talking points. On September 15, 2012 Morell received information from the CIA Station Chief in Benghazi that there was NEVER a protest the night of the terrorist attack. Morell later viewed video of the terrorist attack showing NO PROTEST. Morell later said the FBI changed the talking points to say there was a protest. He lied. He changed the talking points to benefit the Obama administration. Today this liar endorsed Hillary Clinton with a big article in the far left New York Times. Are we supposed to be surprised by this?